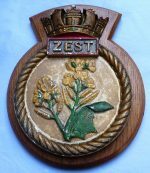 Original 9th Century British 10th Hussars Carved Wooden Plaque. 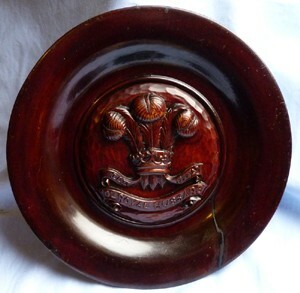 Original 19th Century British Army 10th Hussars carved wooden plaque. 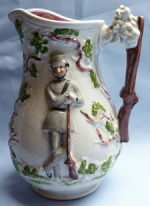 With great and finely carved regimental crest. Good age patina with old crack - please see pics. Diameter is 12.75 inches.